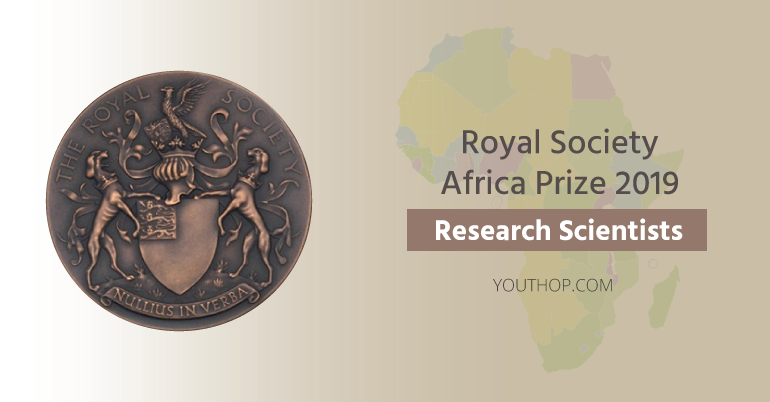 Apply or Nominate for the Royal Society Africa Prize 2019 for Research Scientists! The Royal Society has a broad range of medals including the Premier Awards, subject-specific awards and medals celebrating the communication and promotion of science. All of these work to recognize and celebrate excellence in science. The Royal Society Africa Prize is to recognize research scientists based in Africa who are making an innovative contribution to the biological sciences, including basic medical science, which contributes significantly to capacity building in Africa. The Society’s fundamental purpose, reflected in its founding Charters of the 1660s, is to recognize, promote, and support excellence in science and to encourage the development and use of science for the benefit of humanity. The Royal Society Africa Prize (hereafter referred to as the Prize) will be made to an individual (hereafter referred to the Recipient) for an outstanding, innovative contribution to biological science, including basic medical science, which contributes significantly to capacity building in Africa. The Prize will make a grant of £11,000, including VAT where applicable, to the Recipient for a research project and £1,000 as a personal prize for the Recipient. The Recipients must notify the Royal Society of any change in their status or location. The Recipients will also be awarded a specially struck commemorative medal and they are expected to receive the Prize in person at a ceremony at the Royal Society, except in exceptional circumstances such as ill-health. The project and nominee should be linked with an African centre of excellence, which would normally be a University or equivalent research centre. Normally the Prize is given to an individual who has not yet reached full Professorship status. Nominators are required to submit two referees for the nominee. These will be requested once nominations have closed and are shared with the relevant selection committee. Referees should be as independent as possible – i.e. not from the same department, nor have published/ collaborated together with the nominee in the last 5 years. The referees should also not be a member of the relevant selection committee nor the Council of the Royal Society. 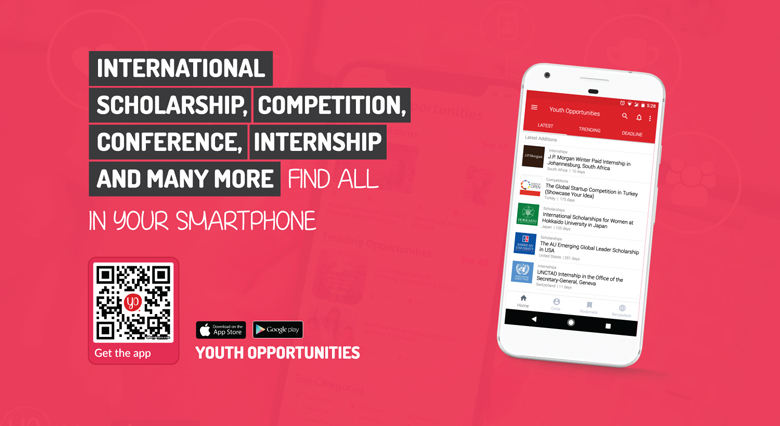 Apply online through given link.